The 34th Session of the International Fair of Khartoum, Sudan, is scheduled to take place from 23 to 30 January 2017. 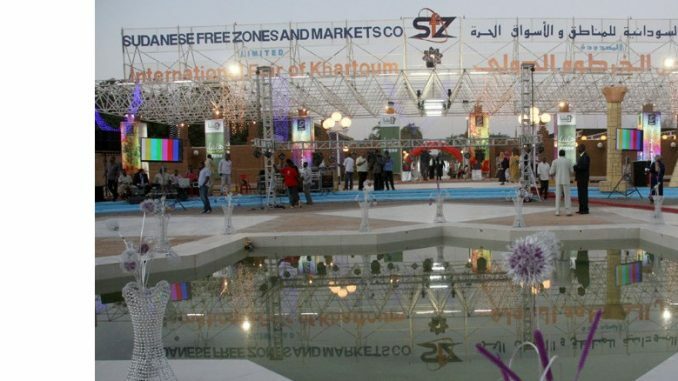 The International Fair of Khartoum is considered one of the windows of the trade, promotions between the big state owned company and the private company as well. or download the related documents HERE.